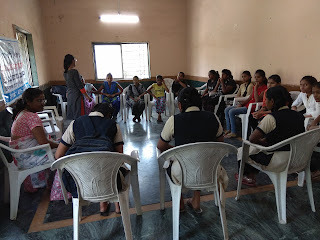 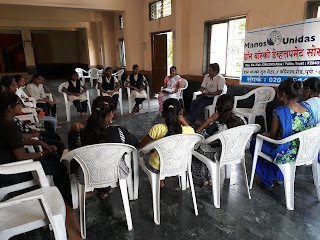 Pune, 24-March-2018: The Don Bosco Development Society (DBDS), Pune organized an adolescent health awareness session at Anna Bhau Sathe Hall in Yerwada. 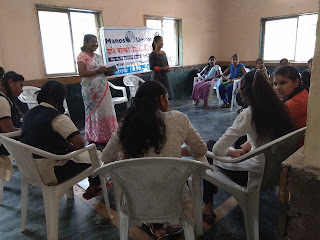 17 Adolescent girls attended this session held under the aegis of ‘Women Empowerment Project’ supported by Manos Unidas, Spain. 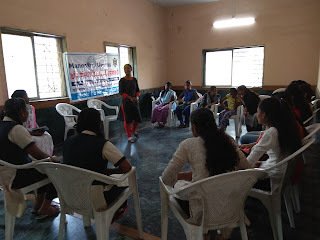 • Physical body changes and stress. 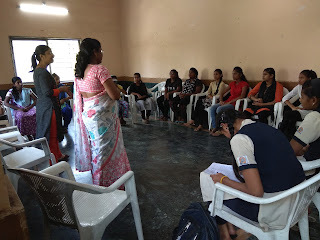 The participants actively involved themselves in the programme and they liked it very much. 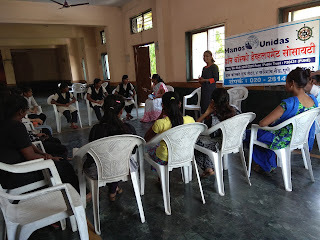 They also requested to hold more such events. 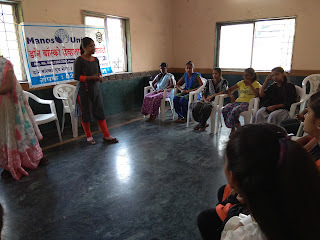 Mrs Leena Gaikwad (Staff - DBDS) also shared her experiences and gave vote of thanks.